I have been thinking a lot about the pernicious and insidious effects of white collar crime on so many communities across our country. 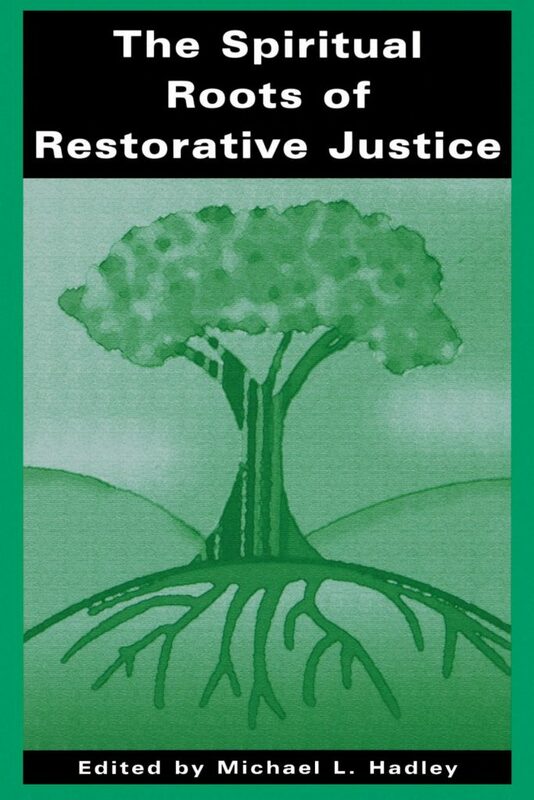 I started researching Restorative Justice and was thinking about how important it is for us as a nation to demand meaningful judicial reform, judicial reform that holds white collar criminals responsible for making things right for the victims of their fraudulent behaviors. Forget about putting them in prison and using our tax dollars to support them. Put them to work creating jobs for those they have harmed. Pay to Play. They create jobs, they earn some of their freedom back. Key restorative justice programs have had their roots in religious or spiritual communities. Victim-offender mediation got its North American start thanks to members of the Mennonite community. Circles were adapted from Native American and First Nations practices. Conferencing was derived from the traditions of the Maori people in New Zealand. 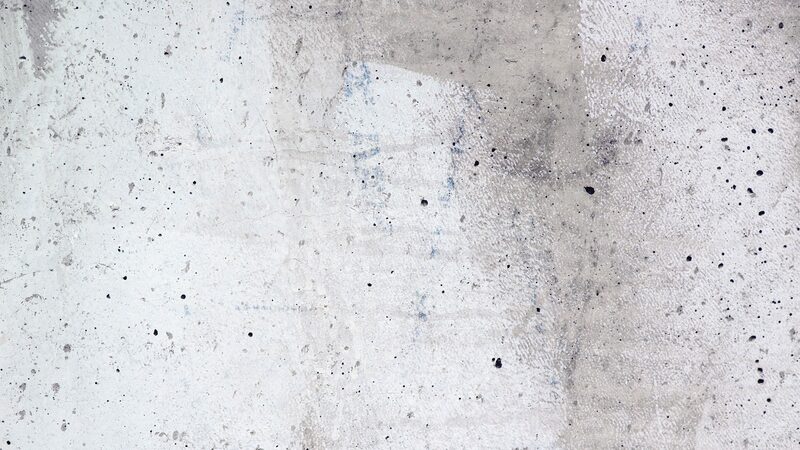 While these programs have often been “secularized” for use outside those communities, it is useful to reflect on the spiritual roots of restorative justice. That is the subject of a new book, reviewed in this edition. This book consists of a set of papers examining religious and philosophical foundations for restorative justice. The papers grew out of the “Spiritual Roots” project, an interdisciplinary and international research project to explore multi-faith perspectives on crime and punishment, especially the traditional roots of those perspectives and how those roots relate to key ideas and practices of restorative justice. The perspectives examined come from a number of religious and philosophical traditions: aboriginal religion; Buddhism; Chinese philosophy and religion; Christianity; Hinduism; Islam; Judaism; and Sikhism. The distinctiveness of each tradition is respected, while their fundamental contributions to criminal justice issues are recognized. The collection also contains a substantial introduction by the editor to multi-faith reflection on criminal justice, a paper on philosophical theories of criminal punishment, and an epilogue describing specific instances where restorative practices were employed in aboriginal cases in Canada. Authors include academics and practitioners in the criminal justice sphere. The project and the book constitute a significant contribution to the exploration of religious dimensions in the formation of criminal justice ideas, perspectives, and practices.